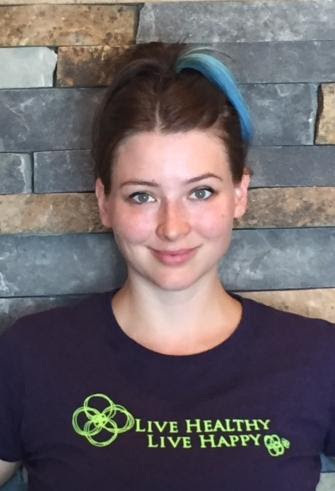 Catherine joined the Essentials team in October 2016 as a physical therapist assistant and yoga instructor. The blend of these two backgrounds can be very complimentary. It is her goal to meet her clients where they are, and to empower them to have the meditative and physical practice that they desire. Catherine believes yoga is more than just a series of asanas on the mat. Her belief is that it's our attitudes and behaviors, posture and breath awareness. It includes our ability to withdraw from our senses. It is concentration, contemplation, and meditation. Her philosophy is that this is a continual practice and is adaptable to wherever you are in your life journey and it frequently calls for you to begin again. Catherine does guided meditation classes as well as private, one-on-one yoga sessions. Radha started her yoga journey in middle school in India. Marriage bought her to Omaha. She has agraduate degree in Toxicology from UNMC and currently works at UNMC in biomedical research. She resumed her yoga practice at the Hindu temple under Sasirekha Balkrishnan, UPFNA. Yoga was a vehicle to explore her mental and physical boundaries of limitations and pain. Yoga helped her to reach a stateof mental calmness and peace which was new to her. She loved it and was inspired to learn Kundalini meditation under the guidance of Sasirekha Balkrishnan. Radha wanted to learn more about yoga, its history and its application, which lead to yoga teacher training. She did Yoga therapy teacher training (RYT-500) in 2011 from Asana Andiappan College of Yoga & ResearchCentre, Chennai, India. Later on she studied restorative yoga and prenatal yoga. 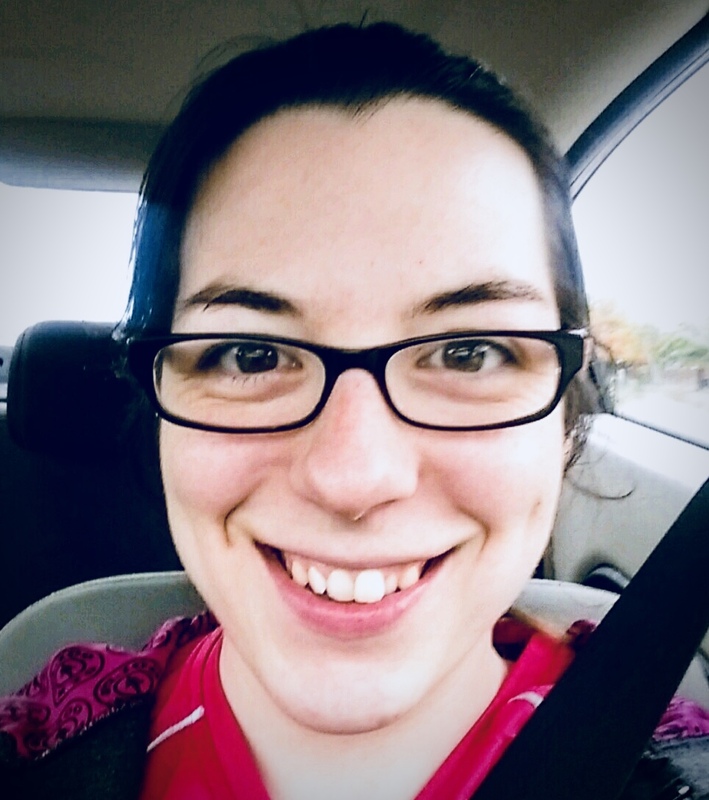 She is trainedin Reiki as Reiki Master in Usui reiki lineage and Okuden in Jikiden Reiki lineage and is currently working to become Shihan-Kaku or assistant teacher in Jikiden Reiki. It has been said that “physical fitness is the side effect of yoga and the goal is mental peace”. 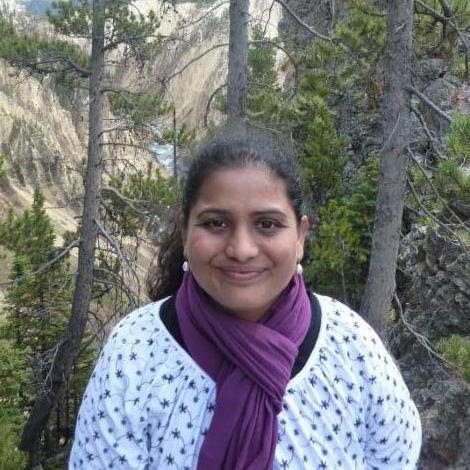 Radha utilizes yoga and reiki as therapeutic tools in her daily life. She wants to make yoga accessible for people irrespective of their physical fitness. Renae trained at Yahweh Yoga in Chandler, Arizona. "I began doing yoga over 10 years ago and fell in love with the practice from my very first class! One of the things I love most about yoga is it's a continual learning process. I not only enjoy the practice for the awesome physical benefits but also for the mental stillness it offers. I feel blessed to be able to share my passion of yoga with others and hopefully help them find some peace and calm in the midst of our sometimes crazy lives and schedules. Hope to see you on the mat!" Ashley grew up in Minnesota with a loving family where food and feelings often went hand in hand. This meant she had to work hard to establish the habits needed for a healthier lifestyle. Martial arts, soccer, and swimming were key outlets for her to engage with a more active community. 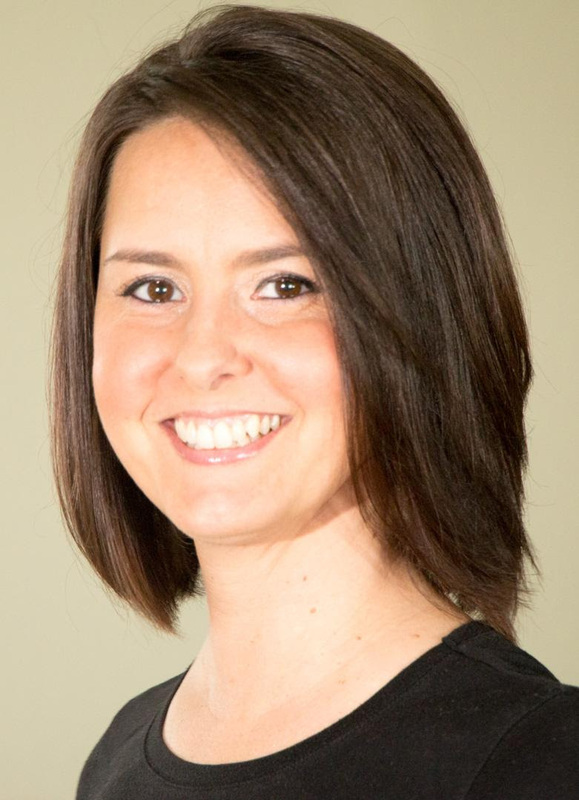 She continued developing her passion for health and fitness even as an accountant in London, eventually moving to Omaha in 2012 to start a family with her husband. Omaha is a great place for an active family. Her very energetic toddler loves joining them at the climbing gym! Sondra Dubas is a passionate woman who cares about helping others transform their lives, live to their full potential, and overcome adversity. After many years in corporate America, life took her on a new journey. Sondra has been involved in creating a nationally acclaimed charity organization for kids, has done mission work in Guatemala and Mexico, is a published author, and public speaker. She is a successful business woman and global entrepreneur. She enjoys yoga, meditation, clean-eating, reading, and has become a personal growth guru. 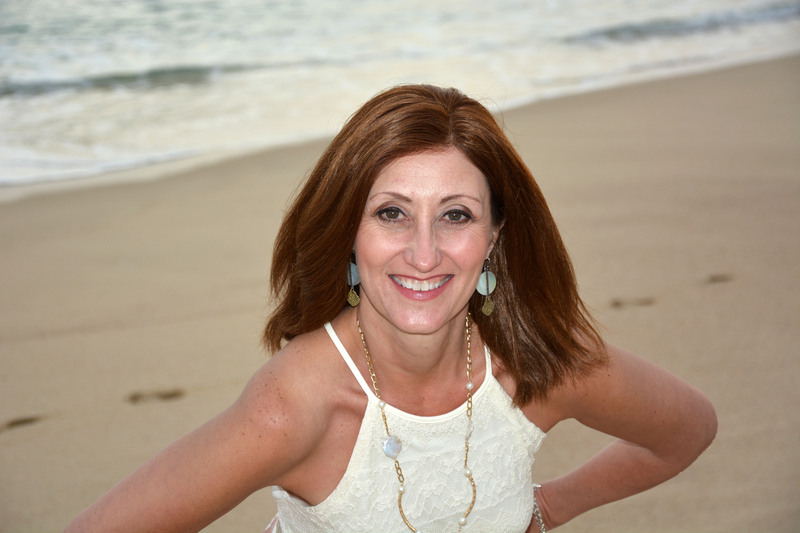 Sondra has a passion for teaching others the importance of prioritizing self-care and transforming health in body, mind, and soulful living. This is what she calls “The Art of Self-care”. She is on a mission to open new doors of transformation in the hearts, minds, and bodies of people through meditation, yoga, and healthy lifestyle choices. Sondra is inspiring, empathetic and compassionate. Sondra received her 200 hour yoga teaching certification in 2017. She offers creative, customized classes and workshops that inspire participants to create body awareness and discover peacefulness from within. Sarah is a busy working mom of two active teenage boys and the wife of a basketball coach. Practicing yoga is a way she takes care of her body, mind and spirit so that she can better love and serve her family and community. She trained with Holy Yoga--a Christian ministry dedicated to taking the gospel of grace to the ends of the earth through the modality of movement. Kathleen started doing yoga 16 years ago as a social outing and to help relieve stress. Seven years ago, she tarted doing yoga daily as a part of a pain managemant program for chronic pain. A gentle yoga daily practice not only helps manage her pain, but also elevates her mood and gives her more energy. Through yoga, Kathleen has become more observant and yet more able to focus, on herself and others. She has become more productive and it's easier to relax. She decided to become a yoga teacher to bring the benefits of yoga to others. 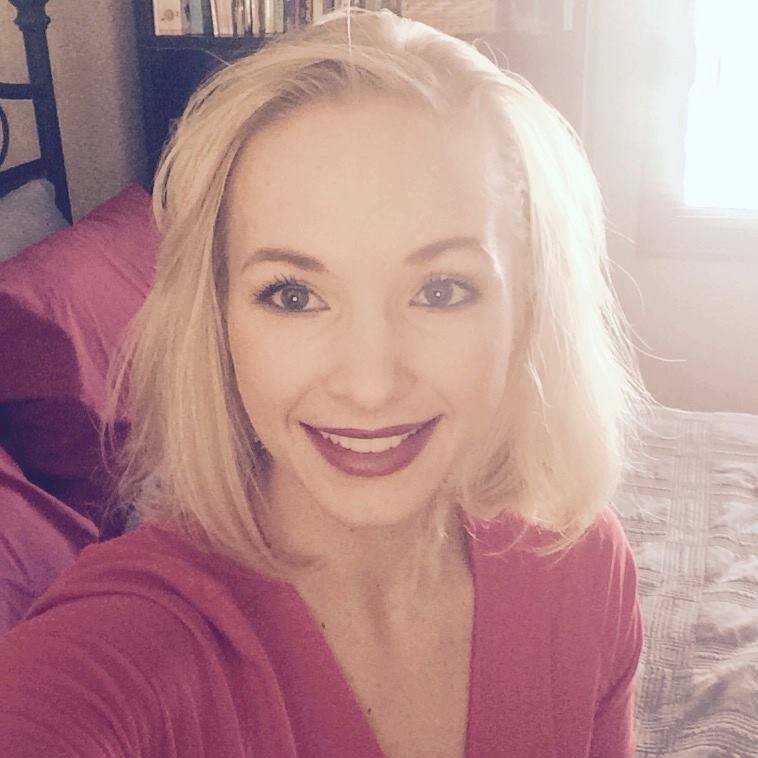 Brynn is an Omaha native and has been practicing yoga for six years and teaching for 3; adding ballet Barre and Pilates to her repertoire in the last year. She also holds a B.A. 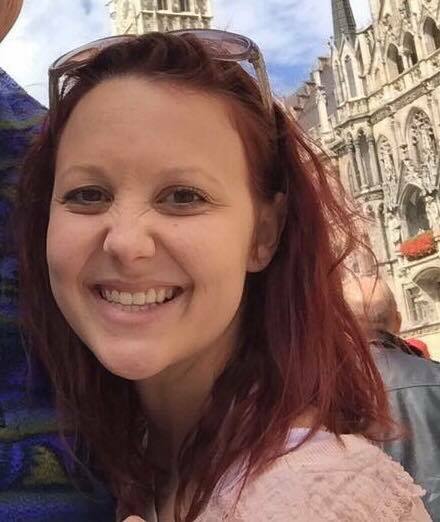 in English, working as a freelance editor, and gets to be a stay at home wife and mom to her husband and 11 month old daughter. Laura is an on-the-go mother of four great kids, a military wife, and an outdoor enthusiast. Laura first found yoga as a way to prevent and heal from running injuries. She then fell in love with the mental and spiritual benefits that come from practicing yoga and completed her 200 hour Yoga Teacher Training with Honest Soul Yoga in Alexandria, VA in 2016. She views yoga as a way to expand; physically, mentally, and spiritually and loves sharing this with others. In her classes she focuses on the breath as she helps students find their own personal edge. She will strengthen your body, mind, and spirit, bringing a sense of balance to your life. 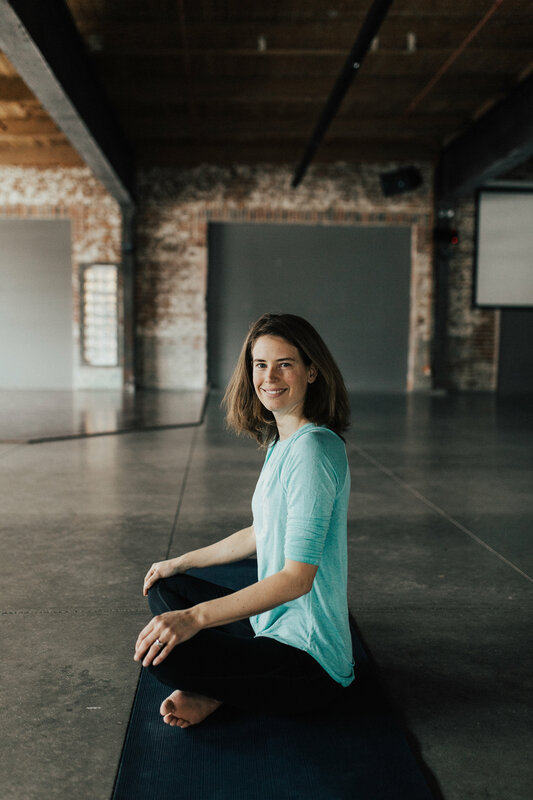 Sara is owner of LockeYoga, and grateful teacher of asana at Essentials Natural Family Health. 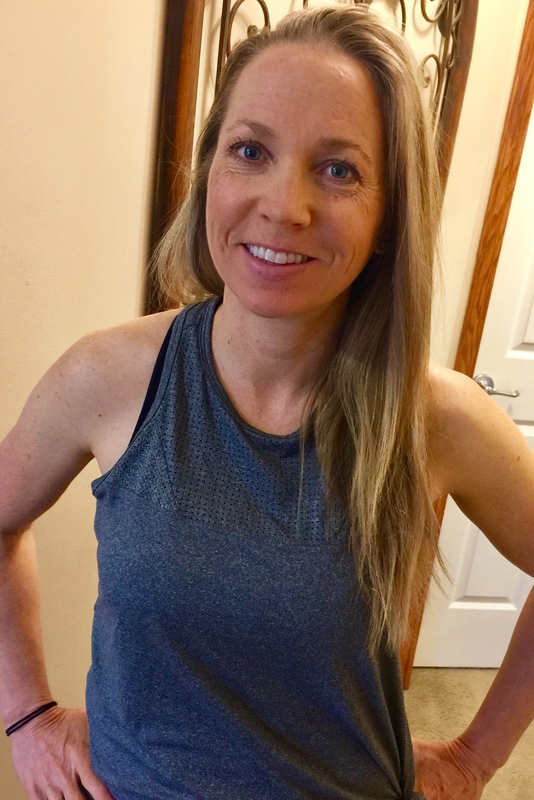 She earned her teaching certification traveling the states with the YogaFit community, and continues her education through many different workshops and classes offered locally. Sara is the proud mother of 3 beautiful children. These guys have changed her life, her body, and her yoga practice every day, and she looks forward to bringing what they have learned together to the Essentials Family! 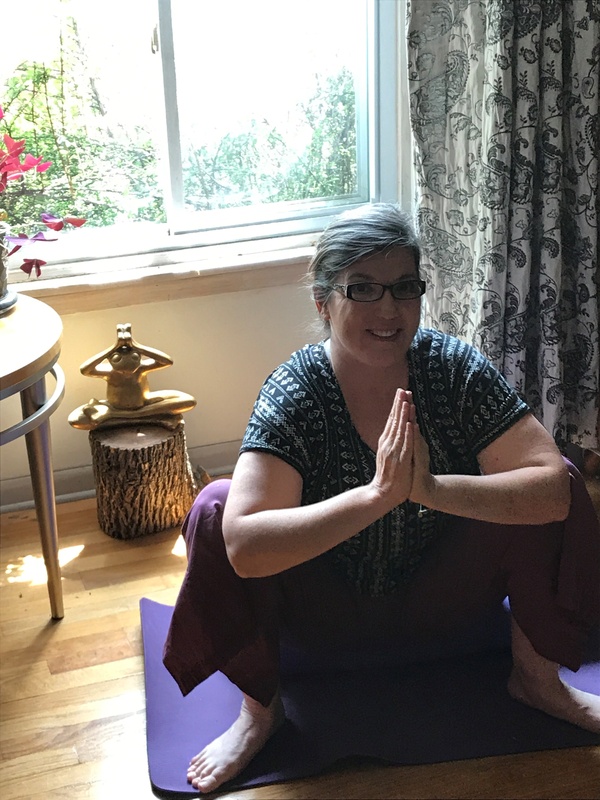 Under the loving guidance of Jivamukti-trained yoga teacher Lisa Rapp of My Yoga Spirit, Anna was blessed to learn the importance of self-love, self-peace, and community support. She joined with others under the rainbows of Oahu, Hawaii, where she experienced the greatness that is possible when individuals come together to share life’s abundant beauty with peaceful compassion. Yoga is a tool that allows us to connect our true Self to the present moment and experience power in grace through mindfulness, gentle focus, and true intention. Anna appreciates sharing the practice of yoga with others through compassionate understanding coupled with transcendental motivation. "Breathe and allow the innate intelligence and wonderful wisdom of the divine within to inspire you to greatness! Live the life you love to live…a life that is rooted in peace and fulfillment."